Cohen was a former lawyer of Trump. Michael Cohen delivered a fierce and high profile testimony before the House Oversight Committee on Wednesday, while audiences watched at home. The meeting was over six hours long and a part of a three-day long session that also involves Cohen going behind closed doors with the Senate Intelligence Committee and the House Intelligence Committee. Cohen accused Trump of lying about his business interest in Russia and instructing Cohen to lie about hush money payments made for his alleged sexual misconduct. Democrats wanted to extract any offenses committed by the president to Cohen’s knowledge, while the GOP wanted to destruct Cohen’s credibility as a witness. Despite this, members of Congress can only ask questions following certain guidelines as laid out by the Justice Department that are allowable for Cohen to legally discuss. Cohen admitted though that he has no “direct evidence that Mr. Trump or his campaign colluded with Russia,” but claims suspicion of Trump. 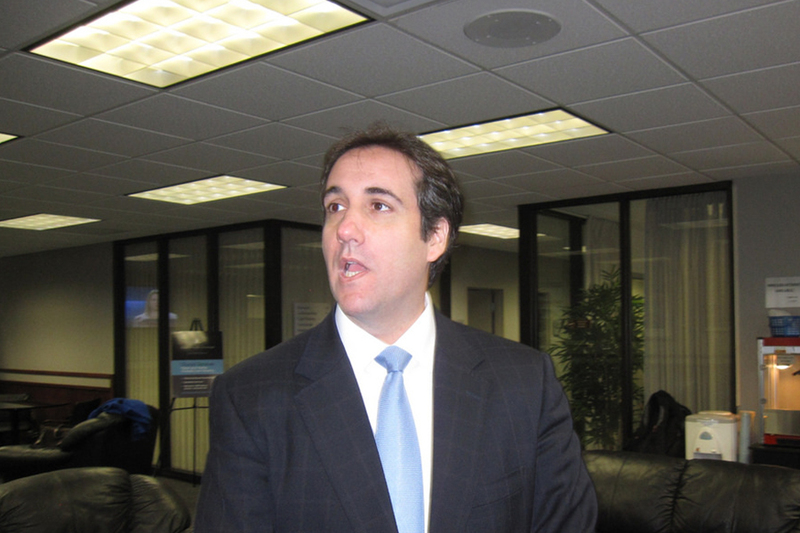 Cohen also claimed that Donald Trump Jr. and the Chief Officer of the Trump Organization were involved in the hush payments made to an adult film actress.